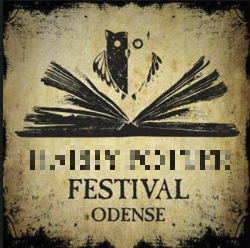 Following pressure from Warner Bros. lawyers, the yearly Harry Potter festival in Odense, Denmark, has changed its name. The movie studio condoned the non-profit event over the past years, but that's no longer the case. 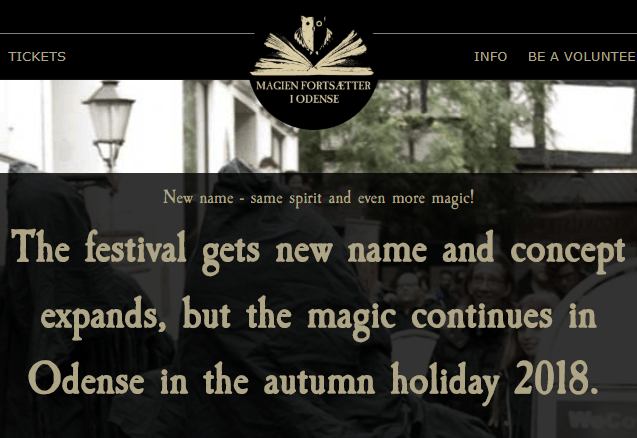 All names and images referring to the young wizard's movies are now off limits, which has far-reaching consequences.